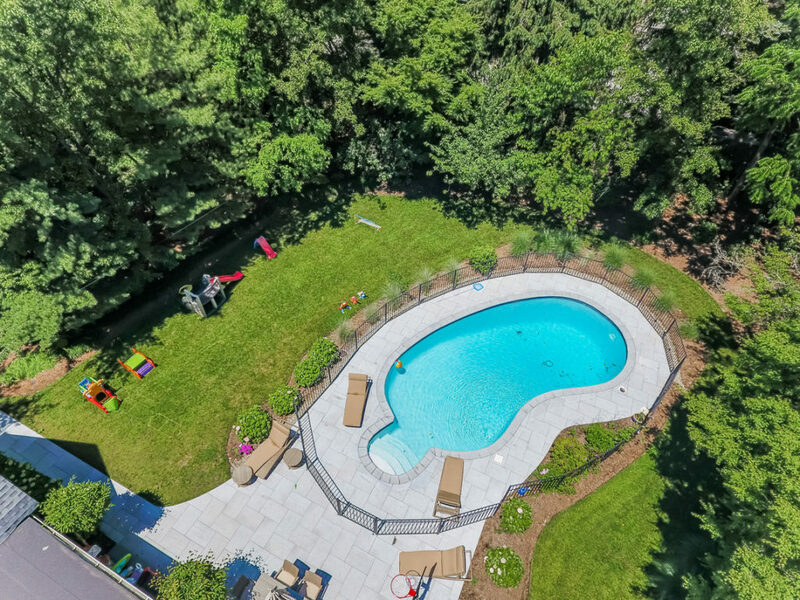 Mint condition brick front Colonial just reduced to $1,688,000! 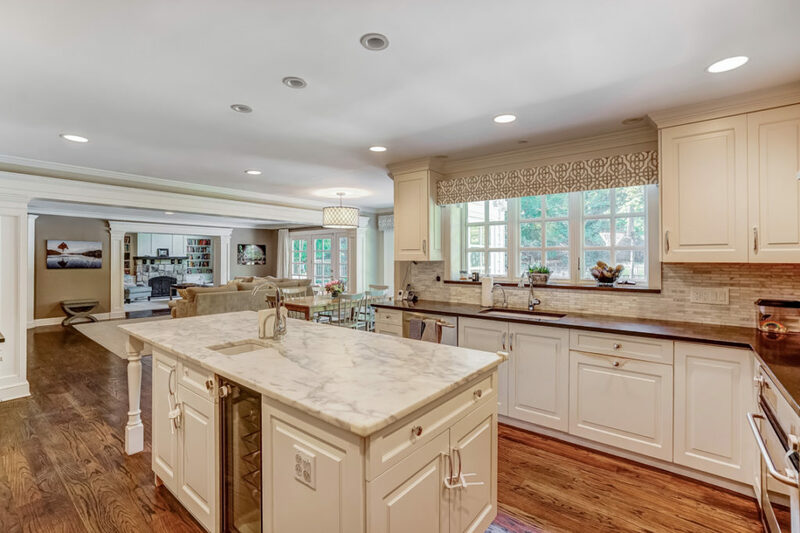 Mint condition brick front Center Hall Colonial expanded and renovated to perfection by Tim Klesse, AIA, and Wilbo Builders. This home has a gorgeous new gourmet eat-in kitchen designed by European Country Kitchens that has top of the line Wolf, Viking & SubZero appliances and is totally open to the family room with a gas fireplace. The set up is perfect for entertaining! The 1st level features an in-law suite and easy access to the attached new 2-car garage. The luxurious master suite features a sitting room, office, huge walk-in closet, and new lavish spa-like master bath designed by European Country Kitchens. 3 more bedrooms share a new full bath, also designed by European Country Kitchens. 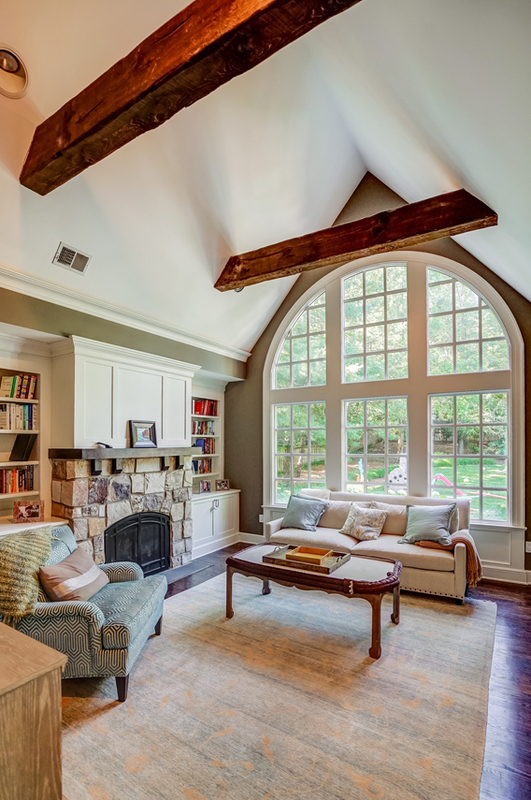 The beautifully finished lower level features a recreation room, exercise room, spacious custom wine cellar and cedar closet. 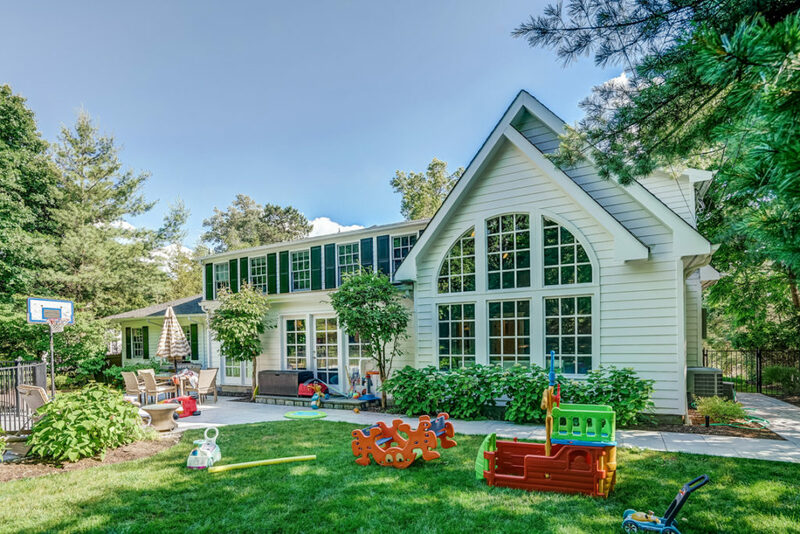 This home has every amenity you ever dreamed of! The owner has done everything to the highest specifications for comfort & enjoyment! 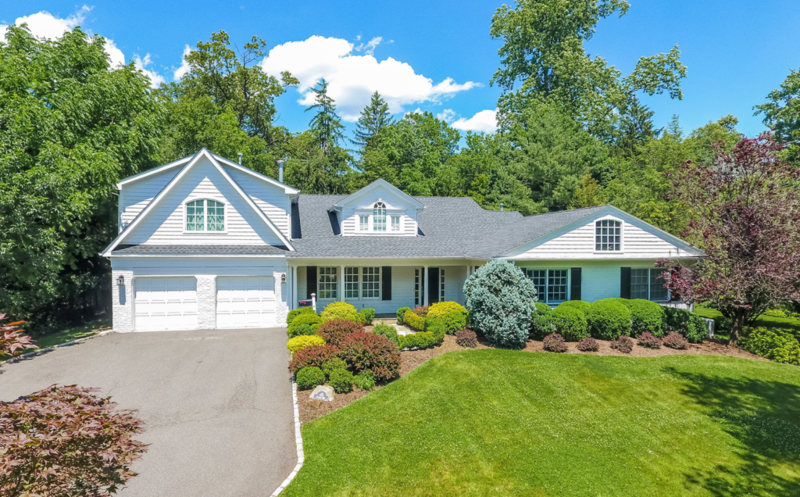 Ideally located on .48 acres with totally level, fully fenced backyard walking distance to top ranked Deerfield Elementary School! Bus service is also available to top rated Millburn Middle & High Schools!